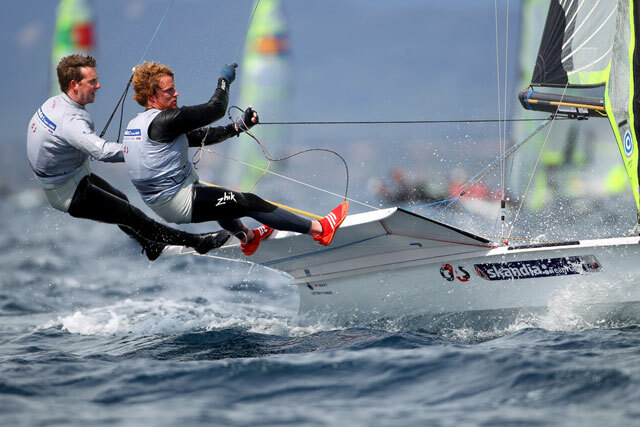 The British Olympic Sailing Team as stunt men and women, cool characters and cheeky rascals, ready to fight it out for Olympic glory in Rio. 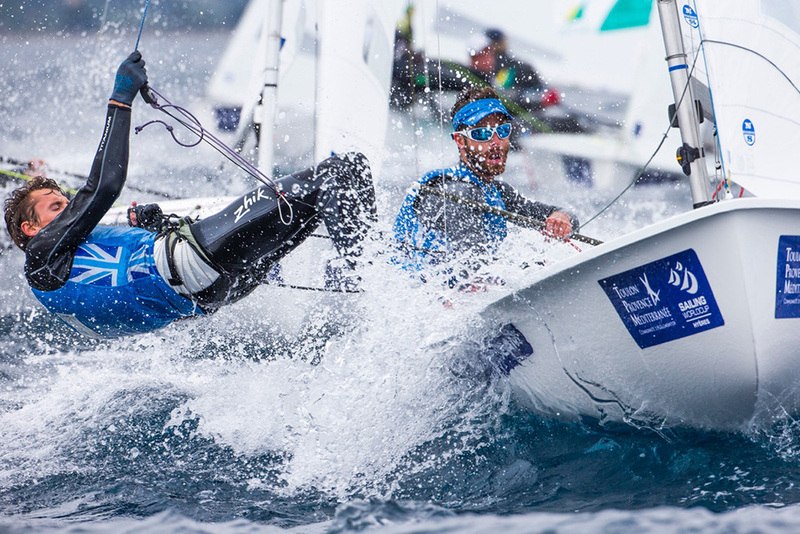 With the Rio Olympic Games fast approaching (the Olympic regatta takes place from August 5-19, 2016, read our piece on the event here), the British Olympic Sailing Team are busy making their final preparations... 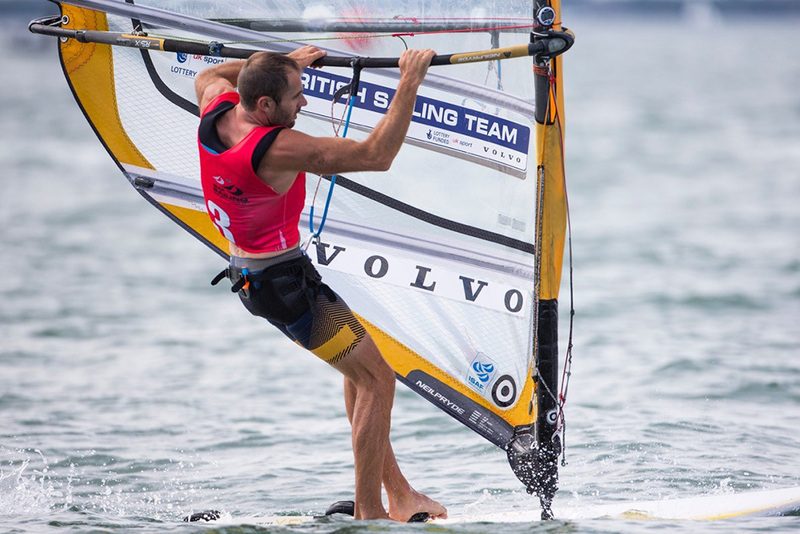 This amusing video features some impressive highlights, including Bryony Shaw windsurfing in a ball dress, Nick Thompson performing jumps on a jetski and Luke Patience and Chris Grube causing mischief. 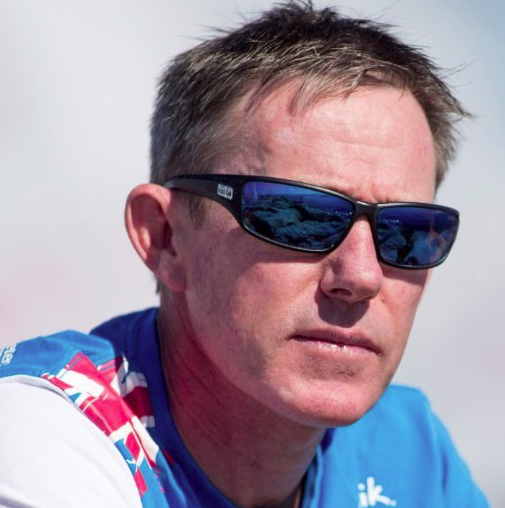 It's a lighthearted look at the characters that make up the British Olympic Sailing Team for 2016, that's definitely worth a look. 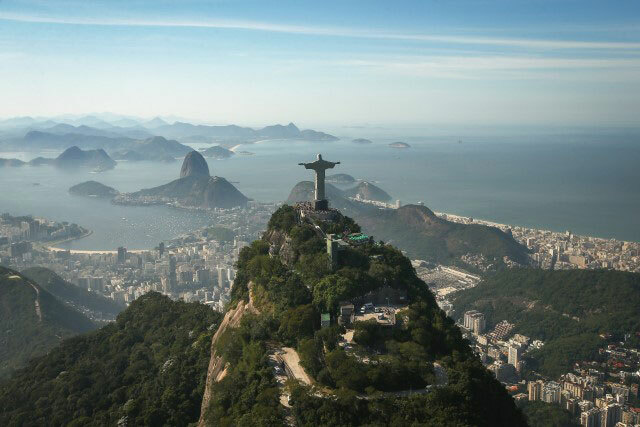 There's a serious message at the end though, they need your support... get behind your team for the 2016 Olympics and help them to bring back plenty of medals, after all they've got the potential and will have put in four years of hard graft. 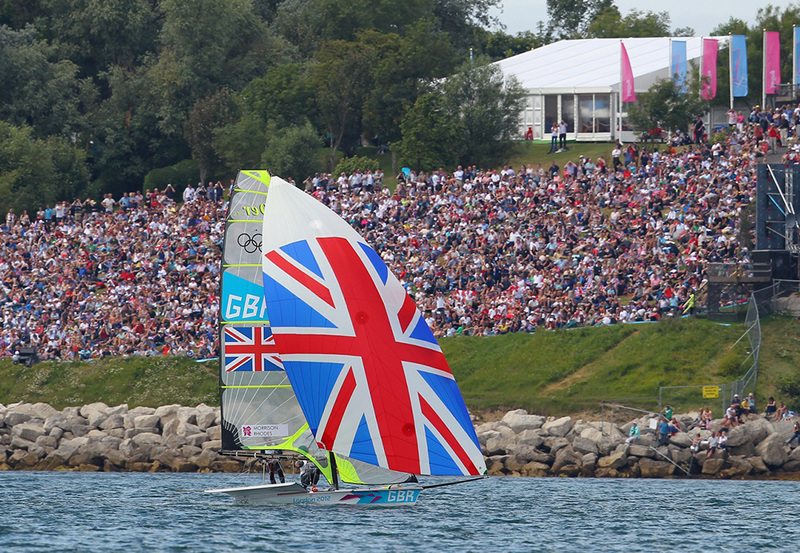 For our full medal predictions and guide to the whole team read UK Olympic Sailing medal predictions 2016. and also check out our full guide to Olympic Sailing. 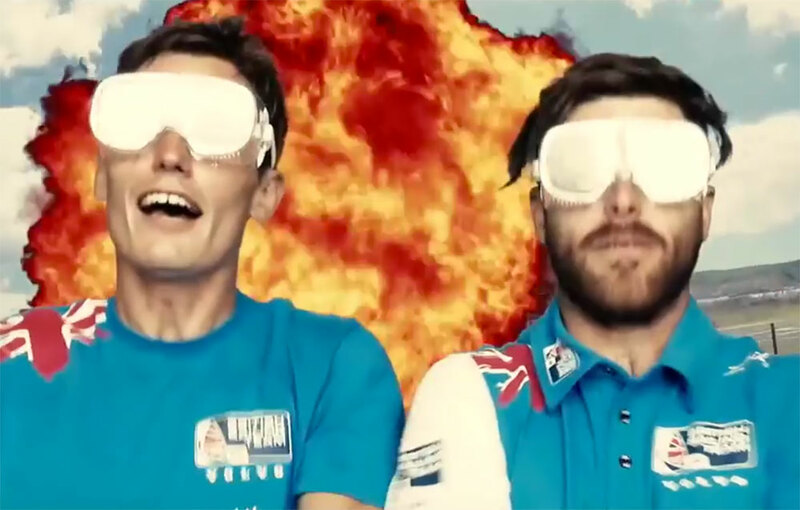 British Olympic Sailing Team members Luke Patience and Chris Grube blow some things up.